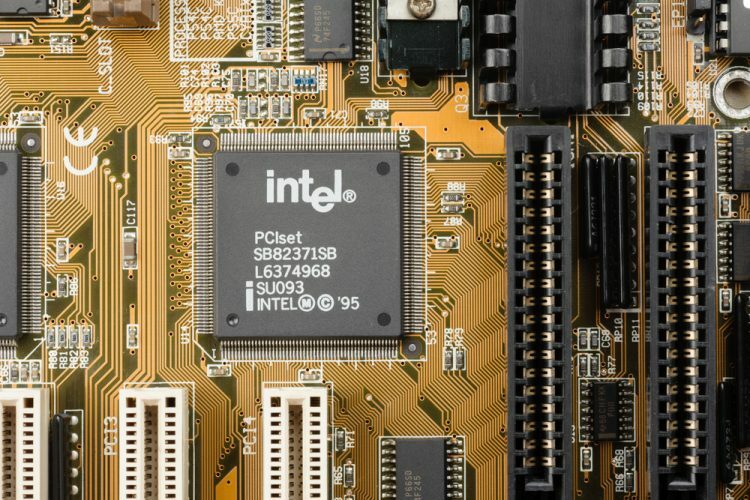 Intel (as well as other chipmakers) have been under fire for the critical CPU security flaws, namely Spectre and Meltdown, over the previous week. So, at its much-awaited CES 2018 press conference in Las Vegas, Intel’s CEO Brian Krzanich decided to address this industry-wide problem before kicking off the product announcements. Taking center stage at the event, Krzanich vowed that close to 90% of the affected chips, which were produced in the last five years, will receive an update to fix the Meltdown and Spectre security flaws by the end of this week. The remaining 10% of the processors are expected to be safeguarded against any attacks by the end of January. To offer some respite to consumers amid all the mass panic, Intel’s CEO assured that there hasn’t been any reported use of the security flaws to swiftly steal user info in the wild. He’s further added that the security patches may impact your system’s performance, but it will essentially be highly dependent on the workload. For those who’ve been living under a rock, you should know that two significant flaws were unearthed in the architecture of modern-day processors. It is not only Intel processors that were affected by these flaws, Google stated that AMD and ARM processors were also prone to Meltdown/Spectre security flaws. Ultimately, this means almost every consumer who owns an Intel-powered laptop or PC is going to be protected against the severe flaws by the end of this month. Until then, major tech giants, such as Microsoft, Google, Apple, and many others, have already rolled out a set of updates to patch the vulnerabilities. You should immediately install those to protect the leakage of your private info into the hands of malicious actors.